Hiking | Flights. Camera. Satisfaction. The Sliding Sands trail is perhaps the most perfectly named hiking route I’ve ever come across. As I descended into the Haleakala crater I could feel my body fighting the slippery terrain, fighting to keep me upright. But it’s the way back up that will really get you. At around 3000m above sea level the air is thin, the sun is relentless and the terrain is as frustrating as it is beautiful. On the sliding sands it’s easy to feel like you’re making absolutely no progress at all! I only spent 90 minutes on the trail, but if you time it right you can spend a full day hiking all the way through the crater. 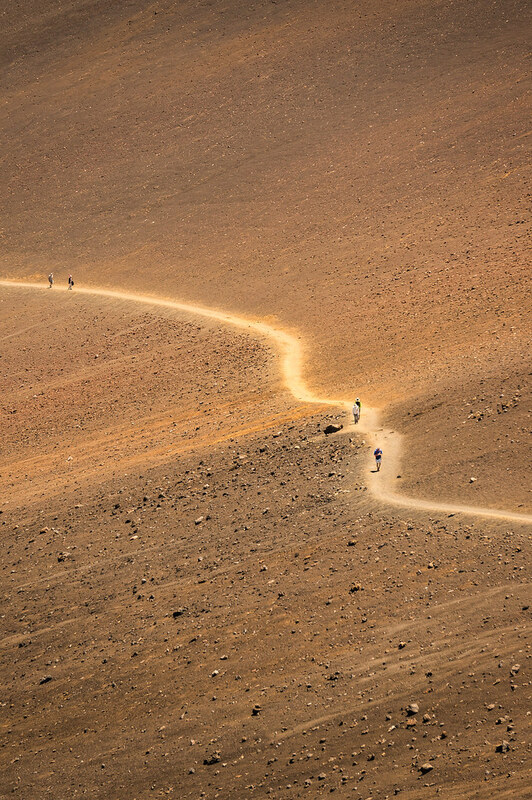 Once I made it back out alive I turned to take a shot of the trail, hoping to capture the barren landscape and the human struggle to defeat it. This entry was posted in Hawaii and tagged Haleakala, hawaii, Hiking, landscape photography, maui, Sliding Sands Trail, travel photography, volcano on December 23, 2014 by Ben. 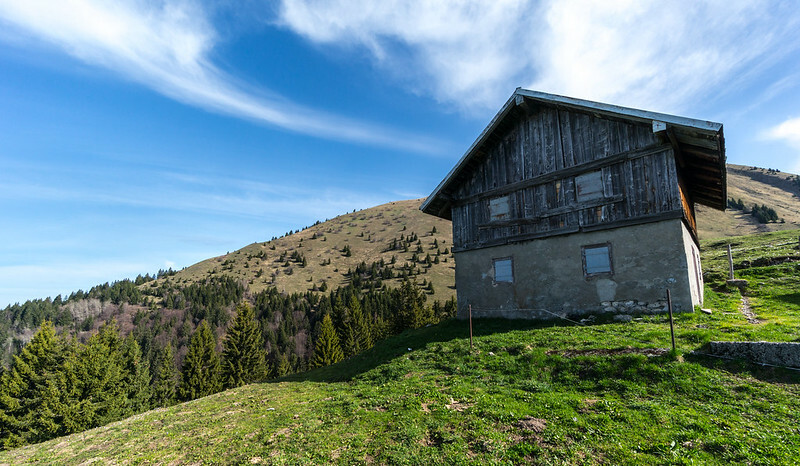 If you ever hike Le Môle in the French Alps you’ll come across this seemingly disused house about half way up. It’s got a great view across the valley, so I’m not sure why it’s unoccupied. I wonder if it has a use during a particular part of the year and I was just there at the wrong time. It’s a great spot to have a breather, which if you’re anything like me you’ll definitely be needing at this point in the journey to the summit. With that beautiful cloud and the mountain ridge both converging on the house I couldn’t resist this shot! Having said all that, the view from the half way point probably isn’t worth the effort unless you’re heading for the summit. So if you’re in two minds about whether to make the trip or not, my advice would be to either go the distance or give this one a miss. This entry was posted in France and tagged Alps, France, French Alps, Hiking, Le Môle, mountains, Photography on July 24, 2014 by Ben. After climbing for an hour or so to Le Petit Môle this was the challenge that lay ahead of me – a small dirt trail and the beginning of a hike to the top of Le Môle itself. Over the next 90 minutes I traversed the long switchbacks left and right up to the summit. You can just see the start of them etched into the side of the mountain here. 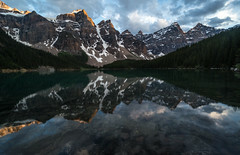 I positioned myself at 90° to the sun for this shot, making the most of the morning shadows. Taking a camera while hiking gives me a great excuse to stop pretty regularly. In fact I’m probably guilty of stopping a little bit too often. 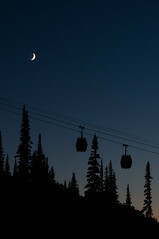 But it gives me a chance to savour the fresh mountain air and make more of a connection with the landscape. It’s a beautiful thing! 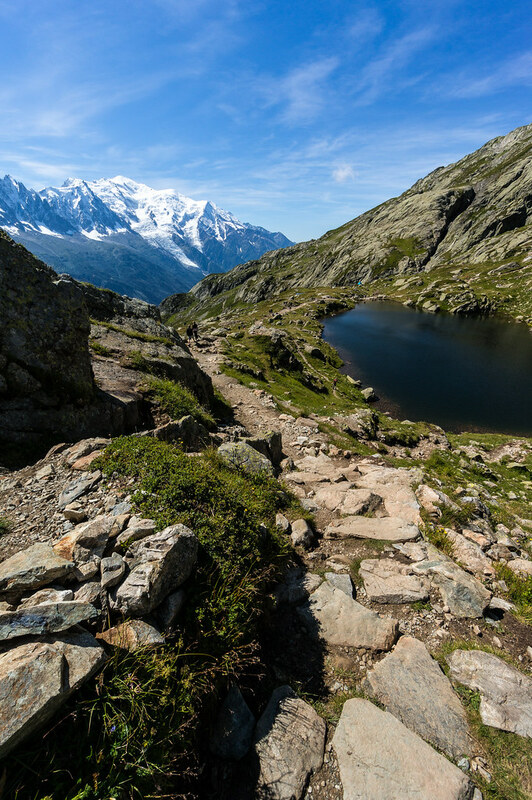 This entry was posted in France and tagged France, French Alps, Hiking, landscape photography, Le Môle, mountains, Photography on July 2, 2014 by Ben. I’ve been walking in the mountains before, but never anything you could really consider a proper hike. For some reason when I set off to reach the top of Le Môle in France, I was confident that it wouldn’t be too tiring. I couldn’t have been more wrong! 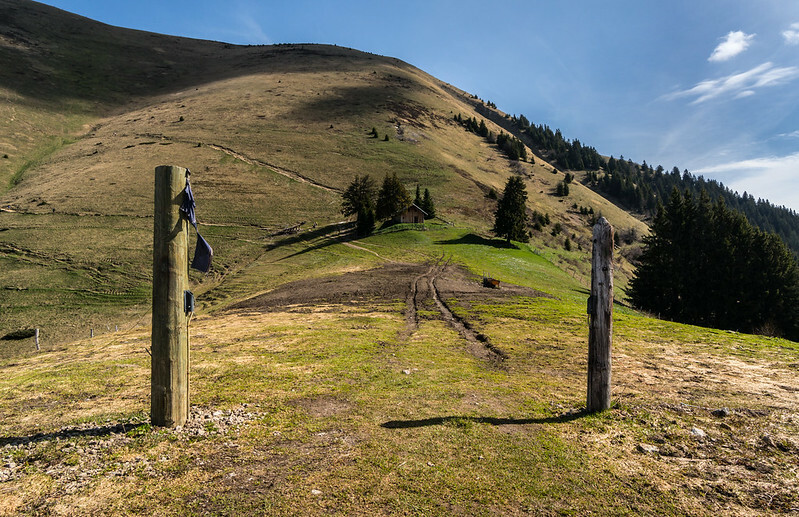 At this point in the hike I was just about to reach half way – Le Petit Môle – and I was absolutely exhausted. Fortunately I had my camera with me and I was on my own, so I didn’t really mind stopping every 5 minutes to take some photos (and catch my breath). I loved the light in this scene, and after waiting a few seconds for this chap to make his way up the mountain a little more I took this shot. Actually I would have preferred him a bit further to the left, but this was the best pose I managed to capture with both walking poles on display. 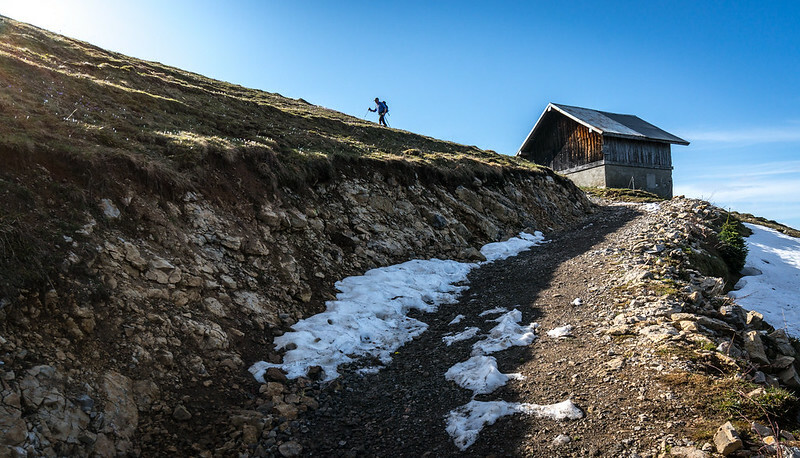 This entry was posted in Europe, France and tagged France, French Alps, Hiking, Landscape, Le Môle, Le Petit Môle, NEX 6, Photography on April 21, 2014 by Ben.